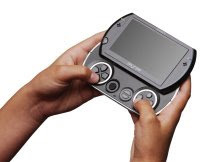 DailyGamesNews.com: Analyst: "PSP Go At $99 Would Be A Sell Out"
Analyst: "PSP Go At $99 Would Be A Sell Out"
“I’m not sure what Sony has planned for the portable business. 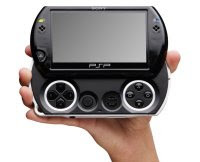 The PSP sounded like a brilliant idea when it was conceived and it’s been modestly successful, but it has never quite performed as well as people expected." 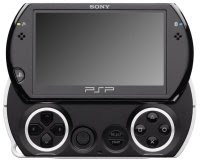 “I think that the best thing Sony could do to reinvigorate the PSP is to cut price, and yet I’m not sure that they can afford to do so. The PSPgo is a great device, but consumers have voted with their wallets, and low sales levels suggest that the price is just way too high." It pretty much goes without saying that a portable games machine that costs as much or more than a home console will have a hard time selling unless it offers something over similarly priced devices. Even in Japan the device has had a hard time whilst the original PSP has flown off of the shelves. Goes to show that gamers like having their physical copies of games as well maybe?